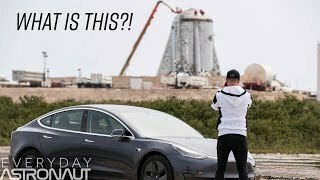 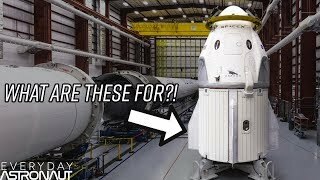 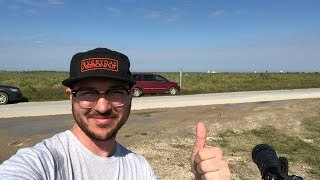 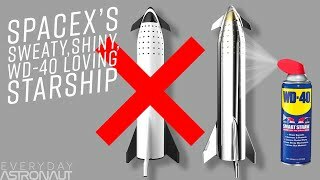 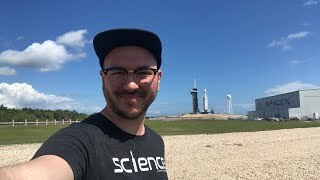 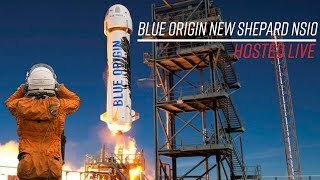 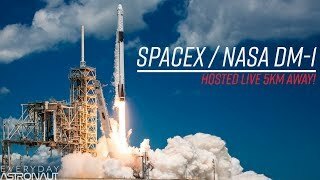 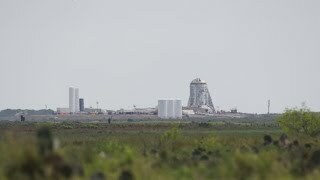 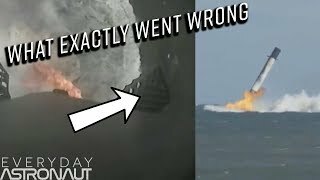 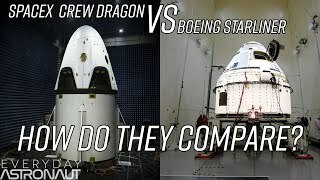 Live at SpaceX’s StarHopper test! 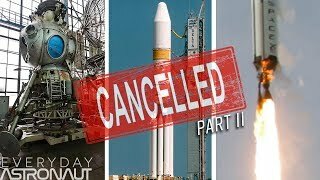 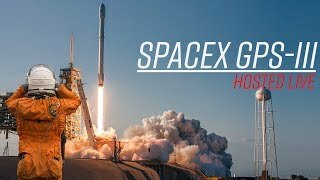 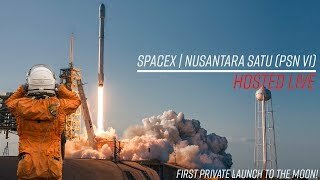 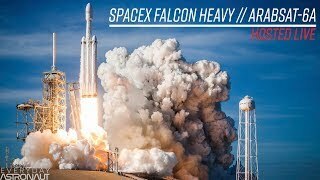 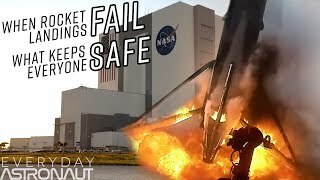 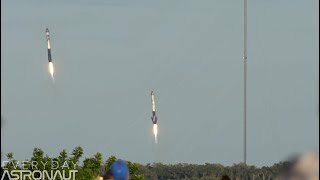 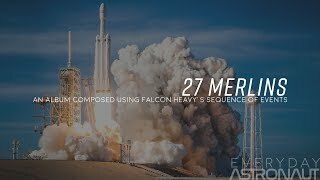 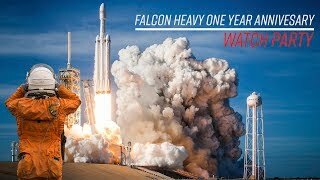 Watch SpaceX Launch a GPS Satellite! 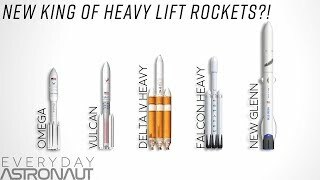 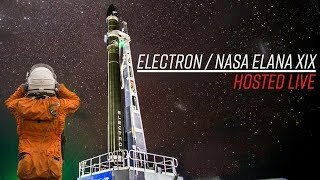 Watch Rocket Lab launch NASA's ELaNa mission!